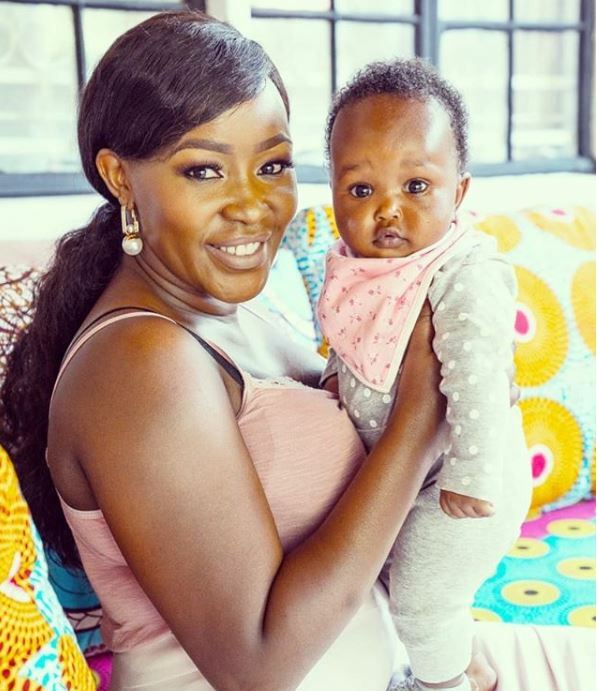 Former Citizen TV news anchor Teryanne Chebet has finally introduced her second daughter to the public. 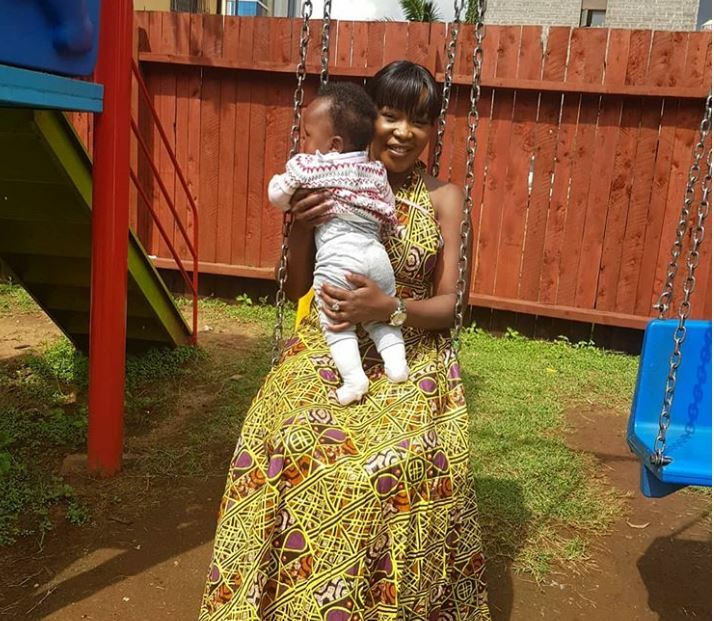 The media personality welcomed the baby girl October 26- exactly a year after she was retrenched from the Royal Media Services station. “My little treasure is 6 months old today! It’s a special bond that spans the years. Through laughter, worry, smiles and tears. A sense of trust that can’t be broken, a depth of love sometimes unspoken, A life long friendship built on sharing, Hugs and kisses, warmth and caring, mother and daughter their hearts as one. A link that can never be undone,” she wrote. 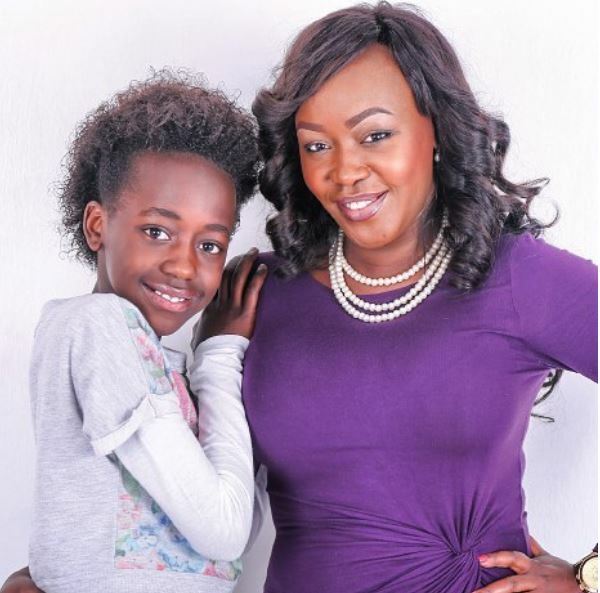 Talaa is Terryanne’s second daughter after Imani.